ROB ELLISON’S youngsters captured the Interprovincial tournament series for 2018 with three wins from three to maintain their 100% record in the competition. 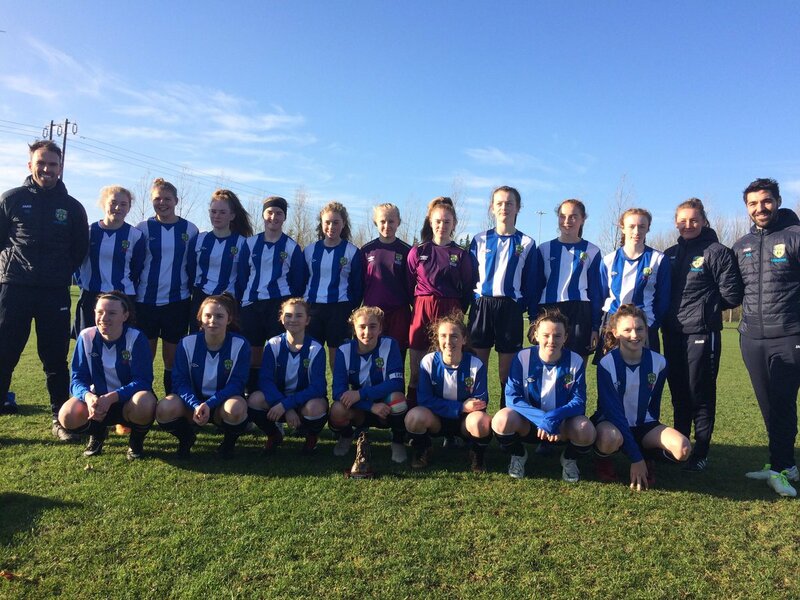 The Leinster side only needed a draw in their final game to see them lift the title but a goal in each half sealed a brilliant 2-0 victory over a skillful Munster select in the AUL Complex this afternoon (November 18). Their first of the afternoon came midway through the half when Palmerstown scholar Jessie STAPLETON netted from inside the box despite the sustained pressure they were under from the attacking prowess of Munster. 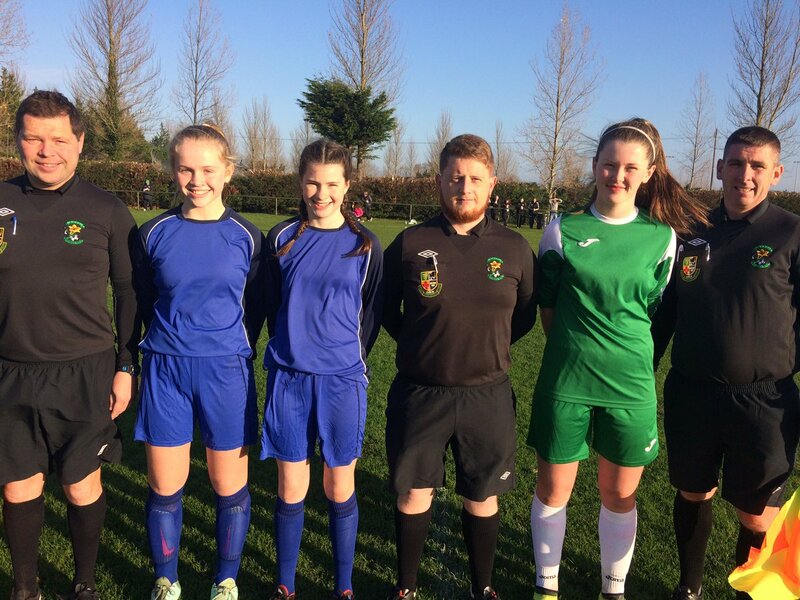 St. Joseph’s Mercy SS, Navan netminder Robyn Murray pulled off a spectacular save to deny Salesian Secondary College star Aine Walsh to keep their slight advantage at the interval. Then Ellen MOLLOY stuck the match winner twelve minutes into the restart with a fantastic rocket from distance. Munster continued to go in search of an opener but the crafty Leinster defense kept them at bay to hold out for a clean sheet and an historic title win. Leinster have a phenomenal record in this competition with eleven titles in nineteen years! Ellison is only in his second year as Head Coach and narrowly lost out to Connacht last season so he was delighted with the victory. The St. Raphaela’s teacher commended his management team of Scott Gaynor, Presentation SS, Wexford and Rachel Graham, Shelbourne Ladies for all their hard work and the remarkable players he had at his disposal this season. In the earlier fixture of the morning, Connacht were looking for their first win of the campaign as they took on Ulster who had one win and one defeat in the series. 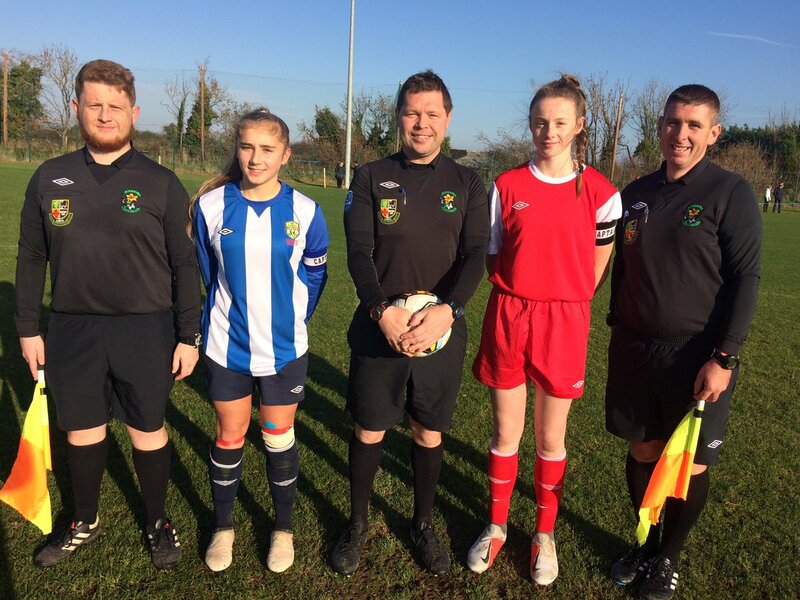 In a highly entertaining encounter, the teams mustered up a five goal thriller as Ulster took the lead on 17 minutes through Carndonagh CS star Ellie LONG following a wonderful Erin Doherty (Coláiste Ailigh) set piece. Dom Coll’s troops were back in contention two minutes later as Dominican College grad Saoirse Burke equalised in fine fashion from just outside the box. Ulster took the lead again three minutes before the interval with Erin DOHERTY lashing a rocket from distance to lodge into the top corner leaving Peggy Ford with no chance. Convent of Mercy student Aisling Hanly had the teams all square midway through the second period as she converted a stunning effort following good work down the flanks from Aoibheann Costelloe. Then interestingly Kate THOMPSON (Coláiste Iognaid) scored the winner three minutes from time to ensure the points for Connacht. A remarkable comeback and fantastic team effort from the Westerners to end their campaign with a worthy win. Tournament Ambassador, Doireann FAHEY (Ardscoil Rathangan) was on hand to present the Player of the Match accolades to our future starlets. 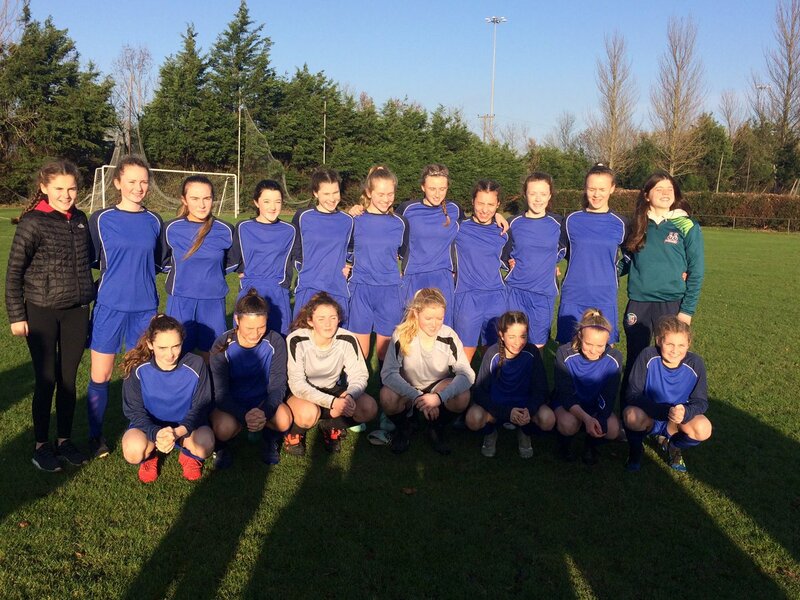 Doireann was part of the four in a row Leinster success story under the stewardship of Paul Howard (Loreto College, Crumlin) back in 2015. Fahey had a wonderful campaign that season which saw her convert for Leinster to come from 3-1 down to win 4-3 against Ulster in the opening game of the tournament. 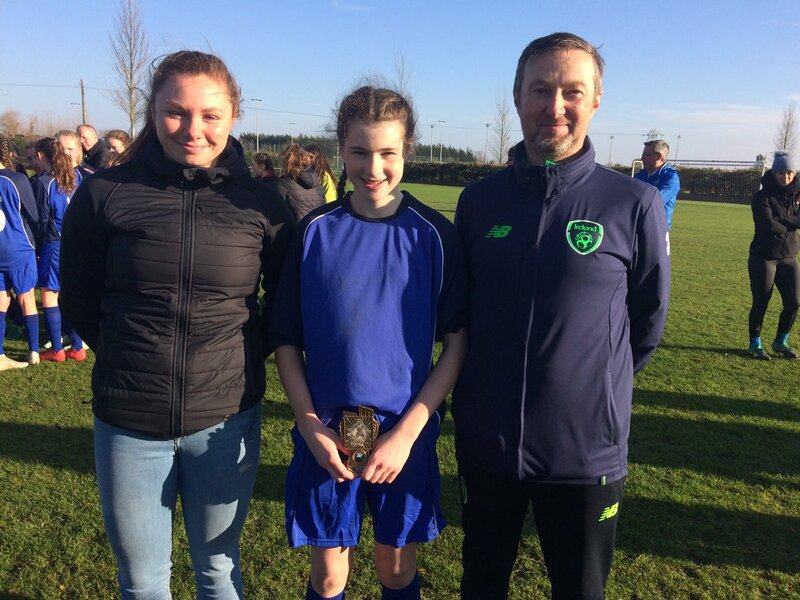 She was capped for the Republic of Ireland Schools the following year which saw her line out in Dragon Park and Newport Stadium where the team were runners up in the Bob Docherty Cup that year. Fahey named Mercy SS, Tuam play-maker Aoibheann COSTELLO as her POTM following a very strong and commanding display for Connacht. 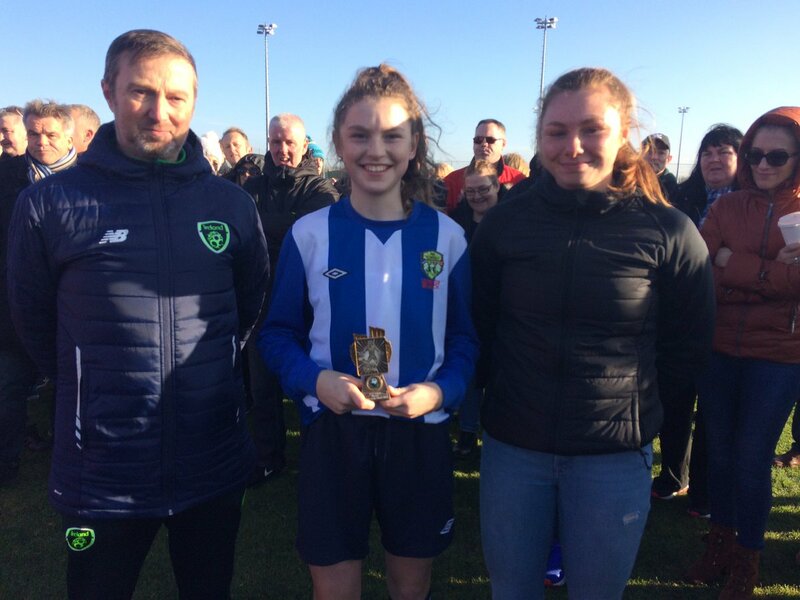 While in the second outing, Doireann selected the experienced Maria REYNOLDS, Loreto Abbey, Dalkey as POTM after her hardworking heroics on the park for the Champions. 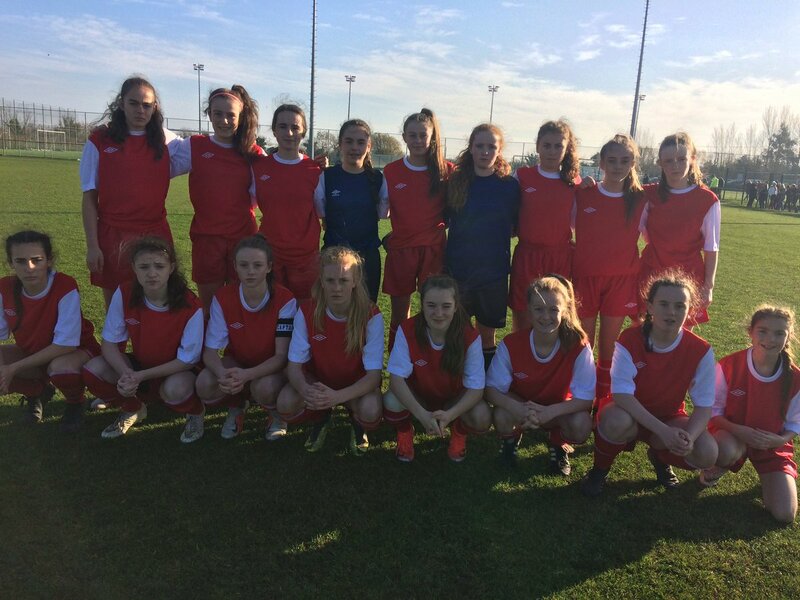 International Head Coach, Richard Berkeley (Sancta Maria College, Louisburgh) and his management team will have a tough task on their hands to select a group for trial as the standard of play was so exceptional from all four provinces. There will be two former Internationals in the mix as Champions, Leinster had two top class players involved over the series with Ellen Molloy (Presentation SS, Kilkenny) and Jessie Stapleton (Palmerstown CS) featuring heavily throughout the three days. 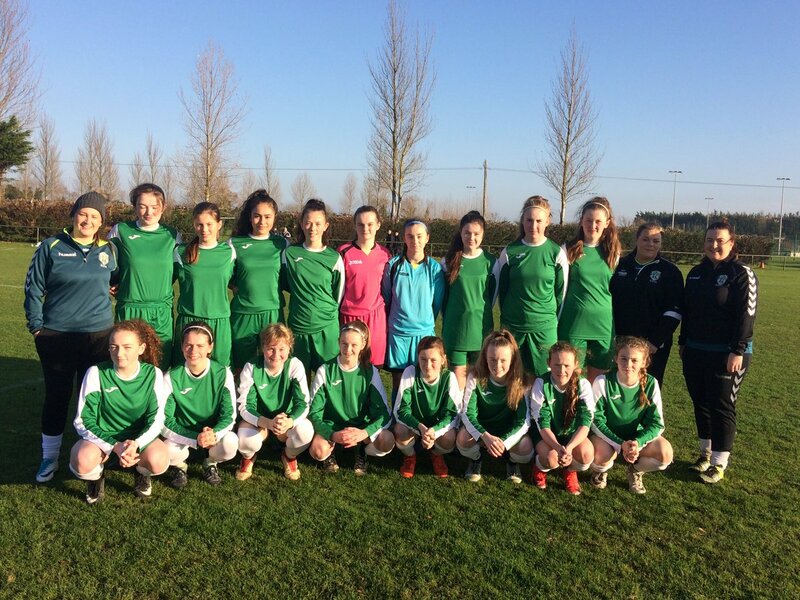 A panel of 30 players will be invited for an initial assessment on Saturday, December 1 in Abbotstown. 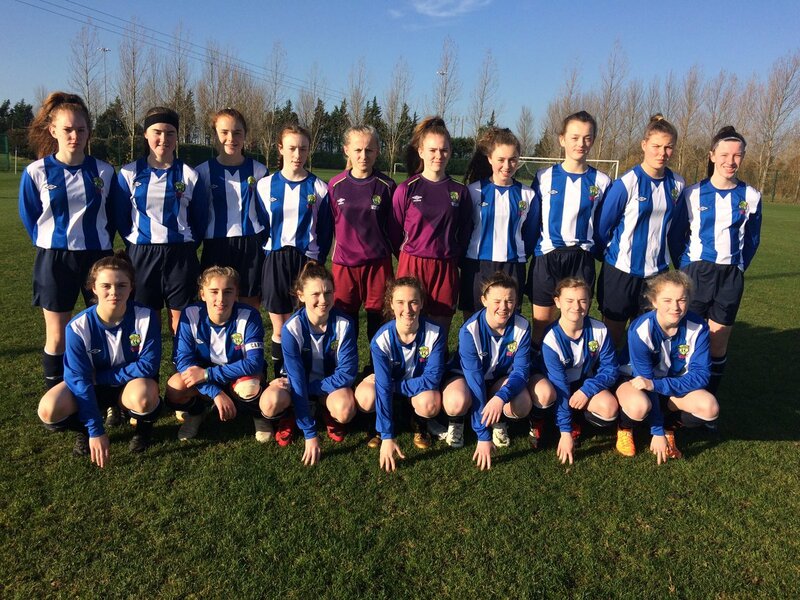 The Republic of Ireland Under 15 Girls Schools select will travel to Salou in April for the Bob Docherty Cup.